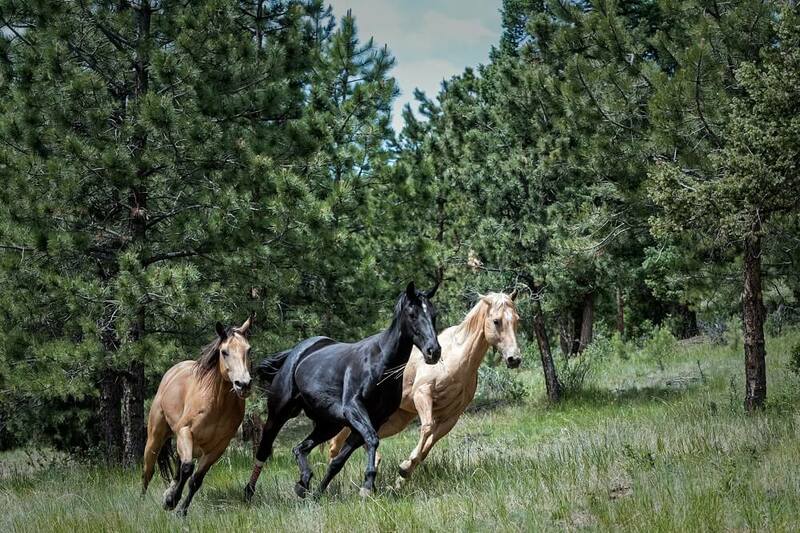 Horses are individuals, and different activities require different levels of energy and types of fuel. For this reason, it is not possible to identify the “best horse feed for performance horses”. There are lots of good choices in horse feeds, and there are management techniques you can use to optimize the effectiveness of the feed you choose. In this article, we provide solid information to help you make smart choices when feeding your performance horse. Read on to learn more. 1 What Kind Of Activity? In anaerobic exercise there are short bursts of high effort. In humans a sprinter, a weight-lifter or a broad jumper is engaged in anaerobic exercise. In horses, cutting horses and short distance racehorses are examples of horses engaged in anaerobic exercise. This effort is mostly fueled by glycogen (polysaccharide made of sugars) stored in the muscle fibers. Glycogen is sourced from soluble carbohydrates. Recovery time is important. After strenuous exercise, stores of glycogen must be replenished to help damaged muscle cells repair themselves. Aerobic exercise involves engagement in a low-level to moderate-level of activity for an extended period of time. In humans, marathon runners, hikers and long distance cyclists are examples of people engaged in aerobic exercise. In horses, trail riding, endurance riding, polo or pulling a cart or other conveyance are examples of aerobic exercise. This type of exercise needs added sources of fat as fuel, but simply adding fat (oil) to your horse’s diet won’t do the trick. Nutrient rich feed is easier for your horse to process and more effective than adding supplementation. This is especially true when it comes to oils poured over the grain. 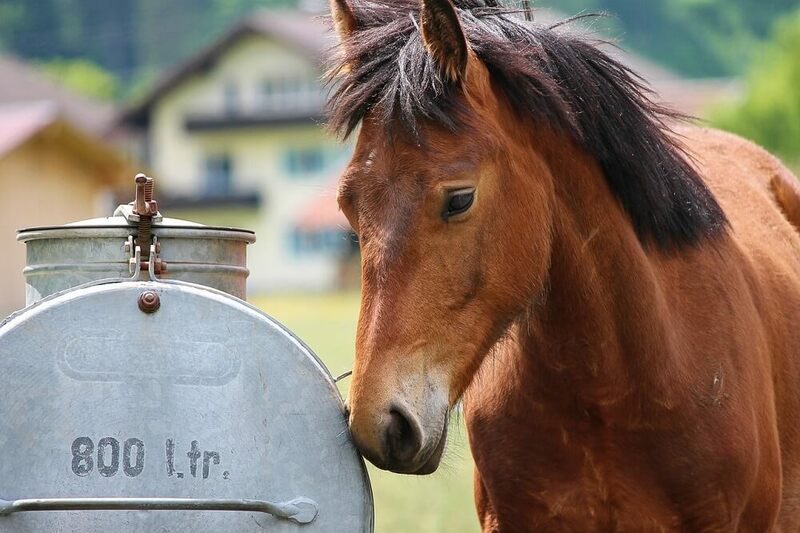 Added oil can be a good idea for an older horse or a horse who is in need of weight gain, but it is not the best source of calories for a performance horse. Instead of adding oil, look for a performance feed that contains an increased level of fat along with the right balance of proteins, vitamins, minerals and amino acids to support optimum performance. Remember that all horses need electrolytes, and this is especially true of working horses and performance horses who sweat out a great deal of salt and electrolytes. You should always keep salt freely available for your horse and consider supplementing electrolytes during peak performance times. When choosing an electrolyte substance for horses, be sure to double-check the ingredients. A good supplement contains sodium, potassium, magnesium and chloride. Follow your vet’s instructions or packaging instructions carefully. Remember that hydration is of primary importance to health and performance. Your horse cannot metabolize feed or electrolytes properly without good hydration. Keep fresh water available and always make sure your horse is well-hydrated before feeding and/or supplementing with electrolytes. Timing is important. Remember that horses are designed to nibble constantly. Don’t give your horse one or two large meals a day – especially when he is working or performing. Doing so will cause his body to reroute blood and energy toward digestion which will negatively impact his performance. Break down grain into several small meals daily. After feeding a meal of grain, give your horse at least four hours to digest. Provide small amounts of hay throughout the day. Following an event or heavy work, allow your horse to cool down with freedom of movement and free choice water, salt and hay. Allow at least half an hour, but no more than two hours, before providing a small meal of grains rich in complex carbs. This will help to replenish glycogen levels that may have been diminished through work or performance. It’s important to understand that regardless of your horse’s specialty, he will need feed that provides fuel for both aerobic and anaerobic activity. There is a bit of each involved in all activities, so a balanced diet is always important. Understanding the nature of your horse’s performance activity provides a guideline to help you balance the diet correctly. Forage should always make up the bulk of a horse’s diet. Grains and supplements are added sources of nutrition and should not be considered the main source. 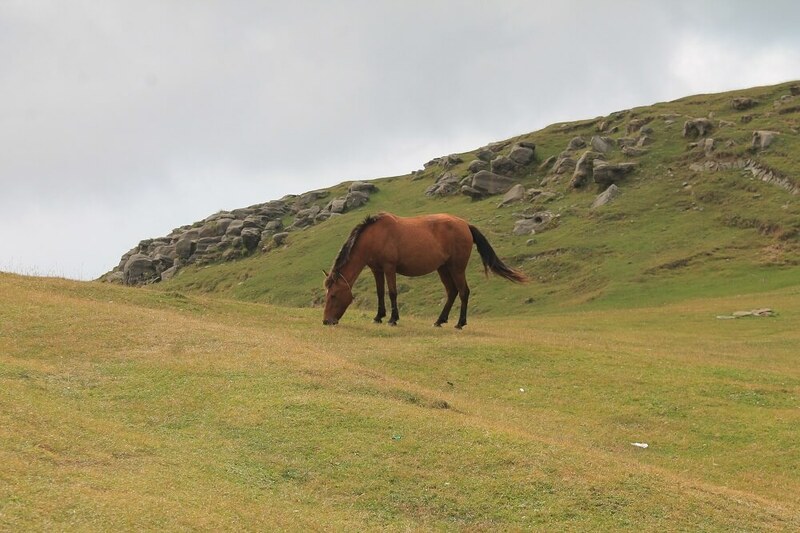 Remember that horses in the wild live entirely on grass and other natural forage. It is the demands we humans place on horses that make grain and supplements necessary. 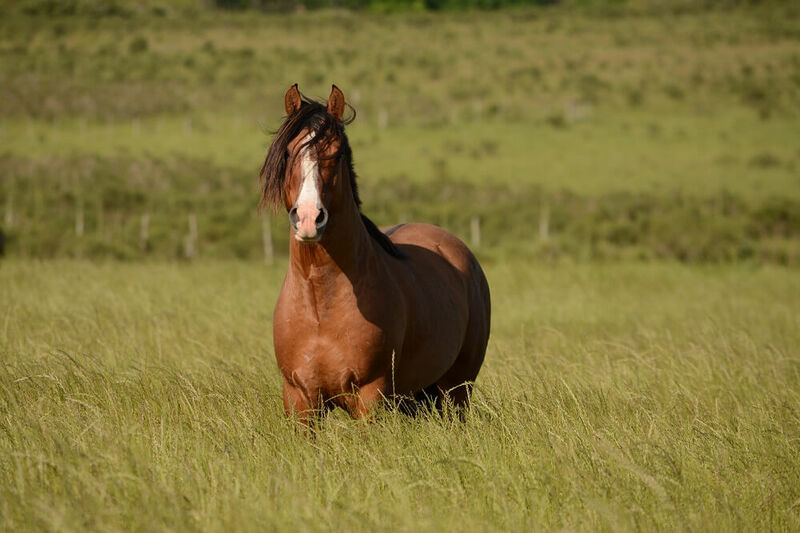 If you only ride lightly, occasionally, your horse may be fine living entirely on good hay and pasture. Feed and vitamin supplements should be added to match increased performance demands. Hard work or demanding performance require higher more fuel (soluble carbs and fats) than grass and hay alone can provide. Just as human athletes have specific nutritional needs to support their specific activity and metabolism, performance and work horses must be supplied with just the right diet to support their activity level. Consult with your vet and refer to the advice presented here as you design the perfect performance diet for your horse.